Posted By:Unknown | At:3:42 PM Be the first to comment! 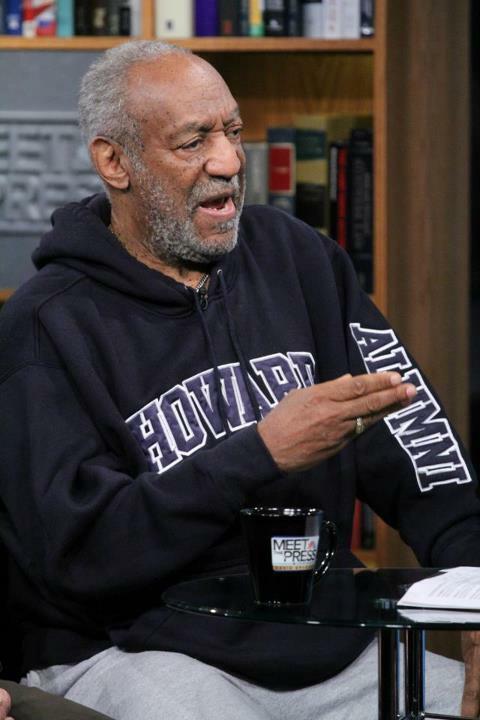 Bill Cosby thinks guns are the main issue in the Trayvon Martin shooting case, not race. "When you have a gun, you may not realize it, but you put it on your person and you mean to pull this," Cosby said, motioning with his trigger finger, "and kill somebody. That's what you mean to do." Every time I watch 'Meet the Press' it's a constant reminder that Tim Russert is no longer here. David Gregory still doesn't do it for me.